Six Rivers Property Management has over 25 years of experience in property management. We offer you the benefits of a truly professional property manager. The Property Management Department offers the latest computerized rental data, including monthly and year end statements. Sarah and her staff personally qualify and interview all prospective tenants. 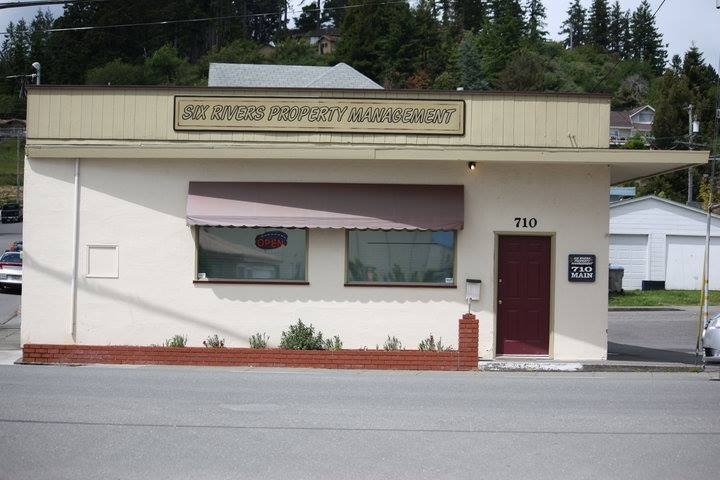 Six Rivers Property Management staff are active in residential and commercial rentals and have created a strong image by providing honesty, integrity, and small town friendliness that all clients deserve. Visit us in the Friendly City of Fortuna!